High-precision: Even complex workpieces are measured with great accuracy. Fast: Automatic processes and rapid measurements save time. Robust: Ideally suited for the tough production conditions encountered in industry or in the measuring room. 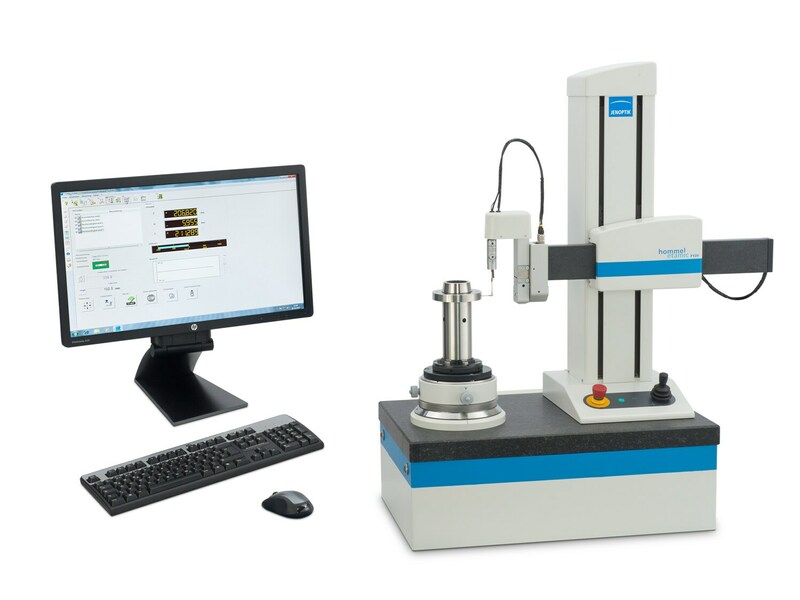 Universal: Suitable for applications ranging from simple, manual roundness measurements to fully automatic CNC measurements. Automotive industry: Measurement of form and position tolerance, roughness and twist.